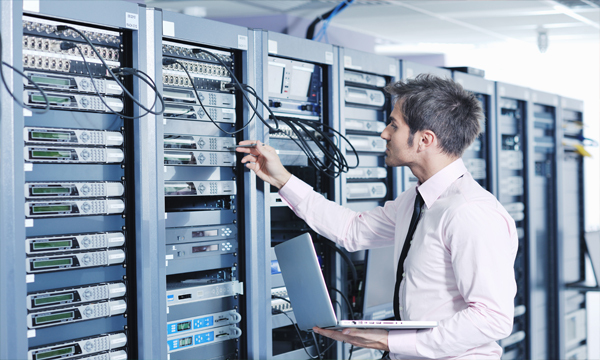 TTC Tech offers 24/7 server monitoring services, specializing in monitoring Small business servers, Terminal servers’ and file and print servers. We use our monitoring tools and software to measure key metrics on your business’ critical servers. The software constantly checks your network for threats and triggers off alarms if there is a problem which is then reported directly to our engineers.